Medway Libraries are hosting new free creative writing workshops for people. 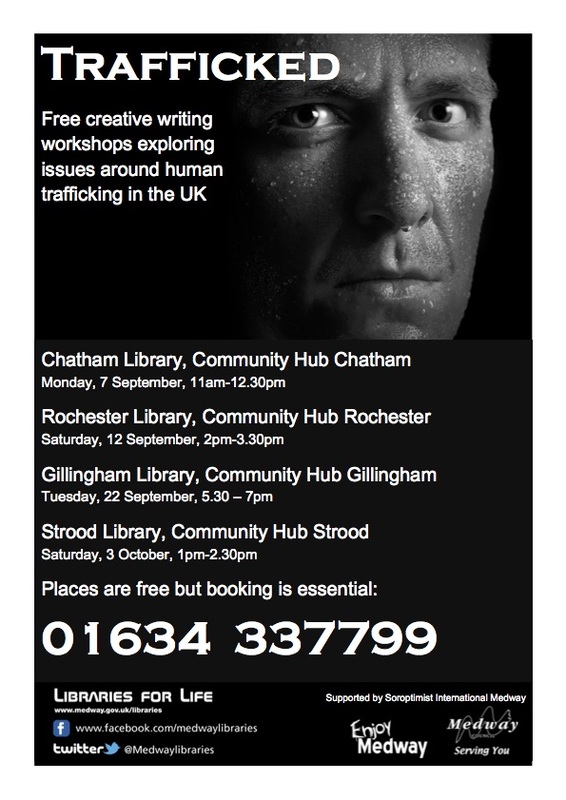 Entitled Trafficked, the workshops will explore the issues around human trafficking in the UK. 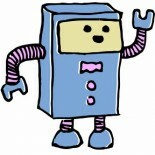 This entry was posted on 22/08/2015 by Creatabot in Creative and Art Events.